On 10 March 2016, the Government of the Brussels-Capital Region adopted the Brussels Regional Program for a Circular Economy 2016 – 2020 (BRPCE), with a budget of €12.8 million for the year 2016. To transform environmental objectives into economic opportunities. To relocate the economy to Brussels in order to produce locally whenever possible, reduce travel, optimise land use and create added value for Brussels inhabitants. 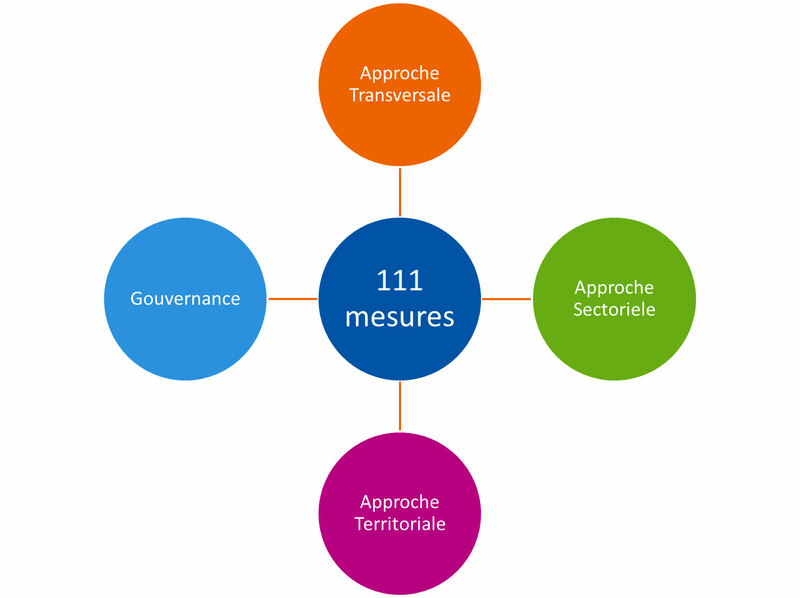 governance measures (strengthened cooperation between administrations). In order to revitalise the BRPCE and keep it moving forward, it is revised and adapted every 18 months. Other stakeholders (public, private, associations) are also involved in the BRPCE.